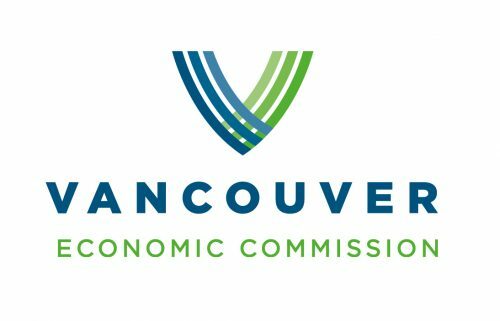 Today we do a special shoutout to The Vancouver Economic Commission (VEC) who has been partnering with Spring for 3 years! They are dedicated to supporting entrepreneurs at the intersection of impact and technology. Their innovative spirit has allowed Spring to support entrepreneurs across a range of industries, with a big focus on growth and funding. VEC, thank you for being such an important part of the Spring family and the start-up community of Vancouver.